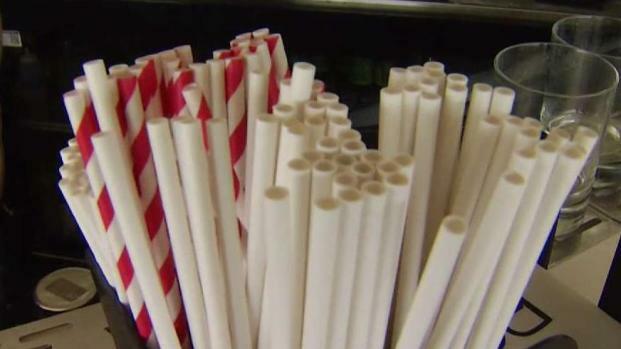 San Francisco supervisors voted Tuesday to give plastic straws the cold shoulder, following the lead of Seattle, another eco-conscious West Coast city where a ban went into effect this month. 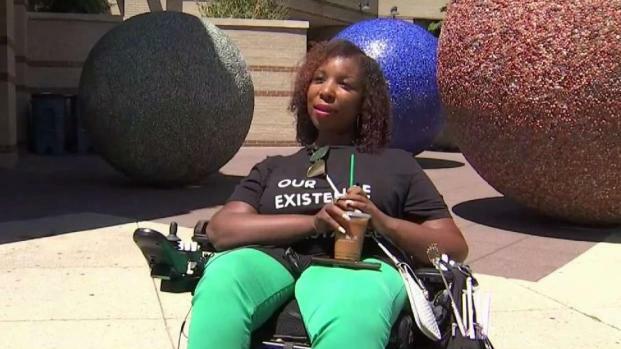 San Francisco is pushing ahead with a proposed ban on plastic straws and the author of the legislation is pushing back on critics who say she did not take into account the need of disabled people. 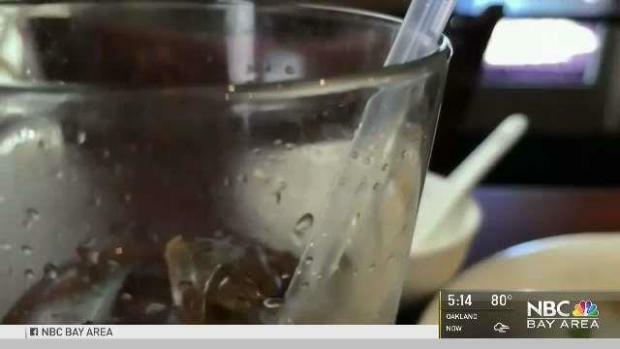 Mark Matthews reports.